You are here: Home / News / Grow News / Wishing you Health & Happiness! During this season of giving we would like to reach out to all those that contributed to the Grow project this year. This has been a big year for us. 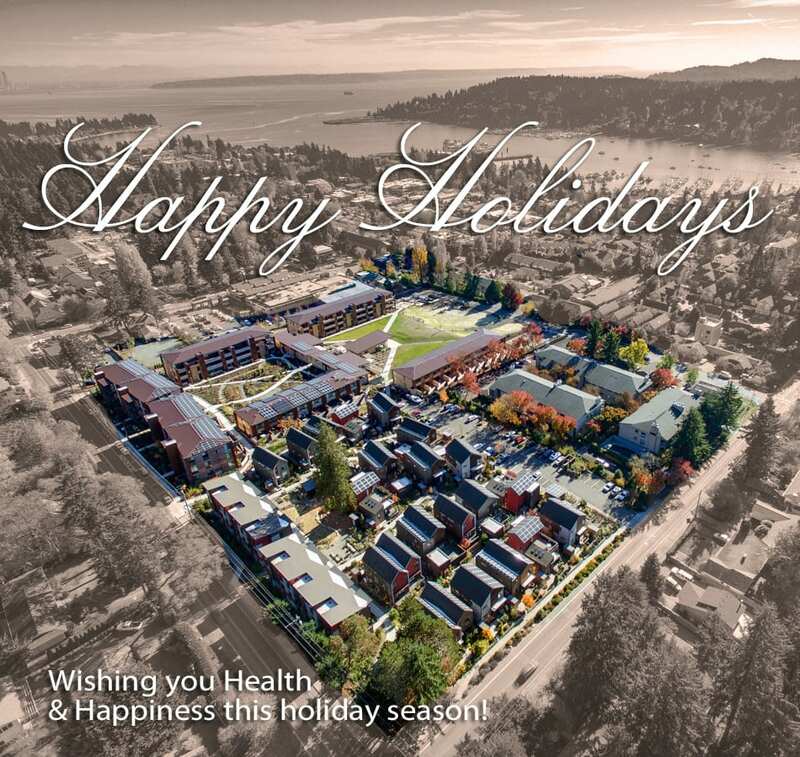 While it has been a busy year, full of challenges, we are now seeing the rewards for all of the dedication and hard work of our team and our new residents. Nothing gives us more joy than to see the smiling faces of happy families moving into their new homes. We hope that the New Year brings all of you health, happiness and new opportunities to connect with friends and neighbors and loved ones. From all of us on the Grow Team, Happy Holidays. https://growbainbridge.com/wp-content/uploads/2012/12/Grow-snowman2.jpg 1024 942 Grow Team https://growbainbridge.com/wp-content/uploads/2018/05/growlogo-300x110.gif Grow Team2017-12-19 18:52:252017-12-20 18:17:59Wishing you Health & Happiness!